After suffering from adrenal fatigue for over three years, I am happy to say that I am in "maintenance mode." Gingkola Tonic by Wise Woman Herbals has been great for that. Eleutherococcus senticosus (eleuthero)‚ Centella asiatica (gotu kola)‚ Glycyrrhiza glabra (licorice)‚ Avena sativa (milky oats)‚ and Ginkgo biloba (ginkgo) in a base of organic alcohol‚ spring water and vegetable glycerin. Take 10-60 drops‚ 1-3 times a day. Licorice may cause pseudo-hyperaldosteronism that can cause hypertension and edema. This is a rare occurrence‚ but it is a concern if there is pre-existing hypertension. When there is pre-existing hypertension‚ the blood pressure should be monitored if there is continuous long-term use of any formula that contains licorice. Licorice should be discontinued if hypertension appears. This compound should not be used in cases of hyperadrenalism caused by Cushing's syndrome and Conn's syndrome. I really like Gingkola Tonic. 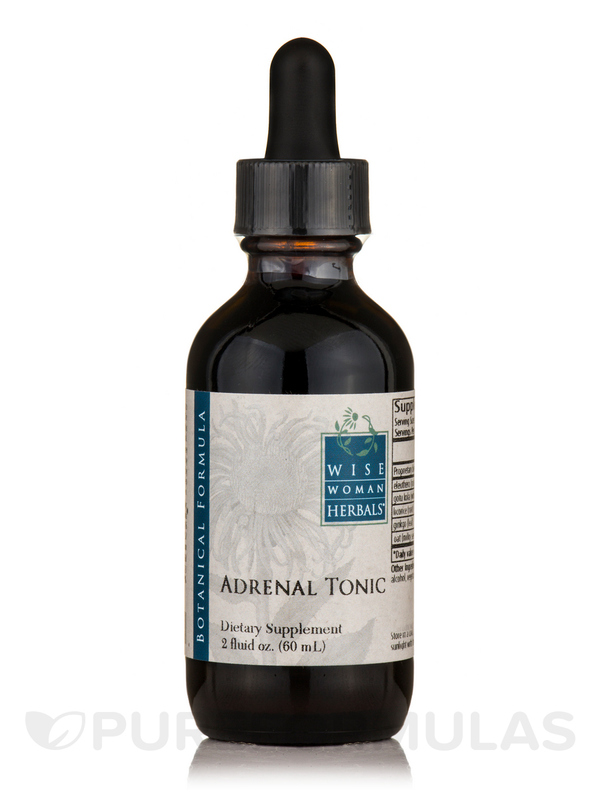 It really helped to support my adrenals.